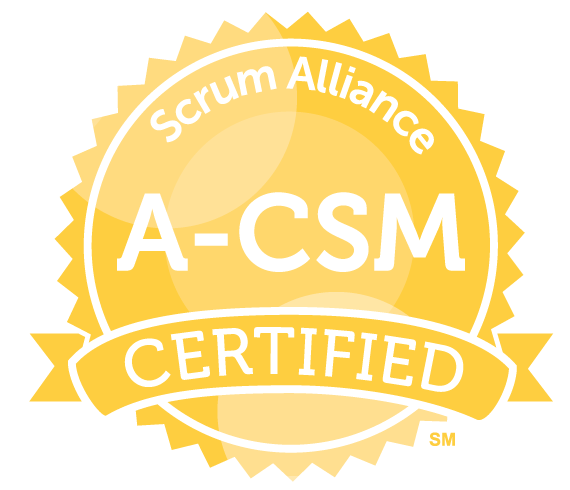 This intensive 2-day ScrumMaster Certification course provides participants with practical, pragmatic and actionable approaches to being successful with Scrum. Scrum is one of the largest and fastest-growing Agile frameworks. It provides a simple yet extremely powerful set of values and techniques to help accelerate product delivery and also to deliver better, more impactful products than ever before. This course comprises of pragmatic, tried and tested practices for managing product backlogs, long and short-range planning, project delivery and team building. One of the keys to success with Scrum is having an effective Product Owner. Product Owners set the product vision and are responsible for transforming it into a successful product. They represent the voice of the customer and are responsible for the trade-offs and decisions required to reach product goals. In this class, participants will learn the core skills needed to define and manage a prioritized product backlog, make informed trade-off decisions, and create accurate and realistic product and release plans. Product owners will not only learn the mechanics of Scrum, but how the dynamics of an Agile team change the role of product development and management. This hands-on, intensive 2-day immersion course focuses on exposing experienced ScrumMasters to skills, tools and techniques to advance their capabilities. In turn, this will help make themselves, their teams and their organizations more successful overall. The class explores Agile Facilitation, Coaching and Leadership and how the ScrumMaster uses these skills to better support the team, the Product Owner and the Organization as a whole. The class is full of real-world examples coupled with practical tools and techniques that can be immediately put into action. 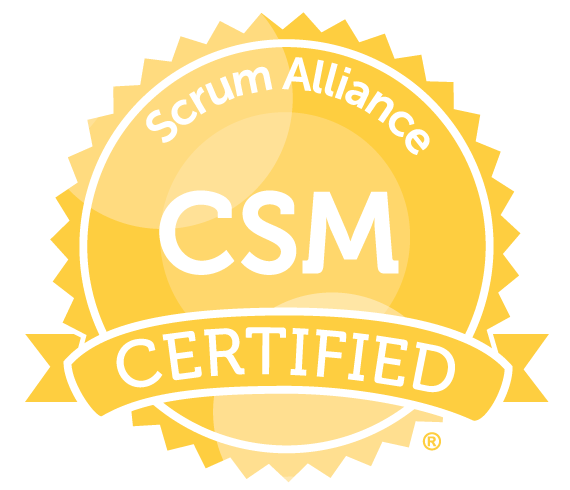 For Certified ScrumMasters, this class is the next step in their learning journey. Ideal for anyone who is ready to incorporate their own experiences together with advanced ScrumMaster skills to move forward to the next level. This 2-day class is for experienced Product Owners and Agile Product Managers seeking to explore advanced concepts and tools. Perfect for anyone looking to go beyond the basic mechanics of the role. This 2-day, deep-dive centers on how the Agile Principles can be applied to become a better leader. Agile leaders focus on creating environments that support self-organizing and self-managing teams. They define a vision and support the team as it strives towards it. The class is rich in practical, real-world techniques that can be immediately implemented by participants. Hands-on exercises demonstrate key leadership concepts and let participants experience the benefits of Agile Leadership first-hand.